With its “Village Programme”, Little Flower provides individual help in exceptional cases to support the schooling of children from poor families and youth vocational education, as well as emergency medical treatment and operations. Demand has increased due to growing rural poverty in recent years. The offer of individual help is taken up by people who would not otherwise receive assistance. Help often comes on the recommendation of parish priests. At Bodhi Zendo there is a dedicated team which discusses applications and decides on who will receive assistance. The economic upturn in India is something the inhabitants of the mountain villages of Kodaikanal only hear about. In Uppuparai and Perumalmalai, two villages close to Bodhi Zendo, most people work as labourers and many live below the poverty line. Many refugees from Sri Lanka live side by side with the native inhabitants of Uppuparai. The native residents work mostly as farm workers whilst the migrants are predominantly craftsmen, especially bricklayers. Most of the residents from neighbouring villages of the Kodaikanal region are poorly paid craftsmen and farm workers. Their income is not sufficient by far to pay for their children’s schooling. The children often need to work to sustain the family. Therefore, Little Flower annually grants about 200 children financial aid to attend primary school and secondary school. Although children from the villages are allowed to attend school, their disadvantaged social conditions often mean that they are not able to follow the lessons, which generally consist of drill exercises or similar. It is common for children who have either dropped out of school or are expelled not to be allowed to go to school again by their families. In 2008, about 20% of all children dropped out of school. 19% of these were girls. 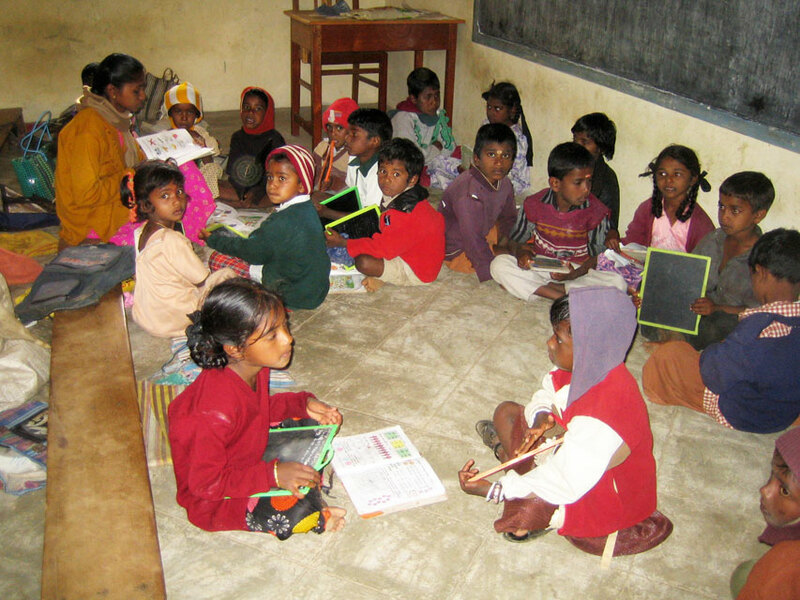 Little Flower offers these children additional tuition every evening. The evening classes start at 4.30 pm with five minutes of meditation and last until 7 pm. The children are served with snacks and nuts during the lessons as often they have not had anything to eat. 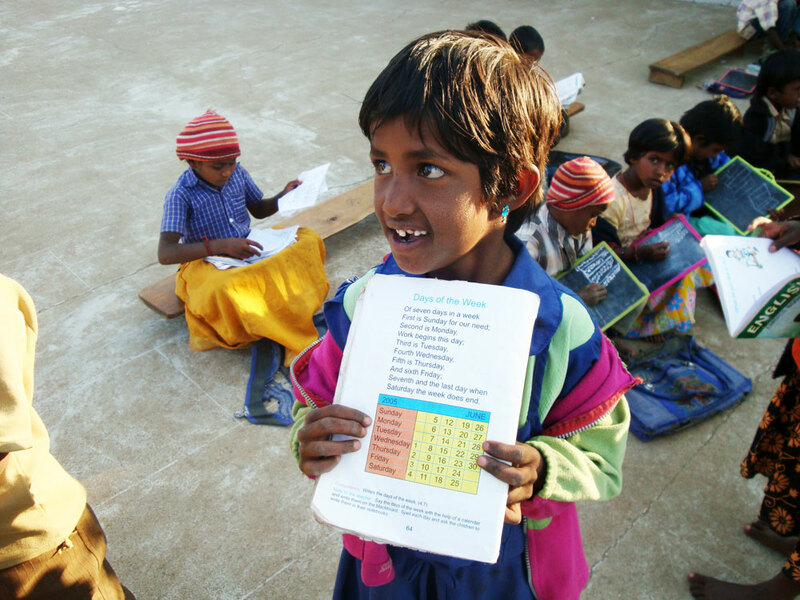 About 200 children come to the lessons in Perumalmalai and are cared and looked after by six teachers. There are 80 children in Uppuparai. Besides standard subjects, the children are taught drawing and painting, they do singing and dancing and sport, and also learn to speak in public. Once a month the teachers meet up to swap information about the children’s progress and search for further ways of improvement and motivation. The parents are invited on a regular basis and encouraged to keep informed about their children. They are encouraged to promote their children’s eagerness to learn instead of keeping them off school. 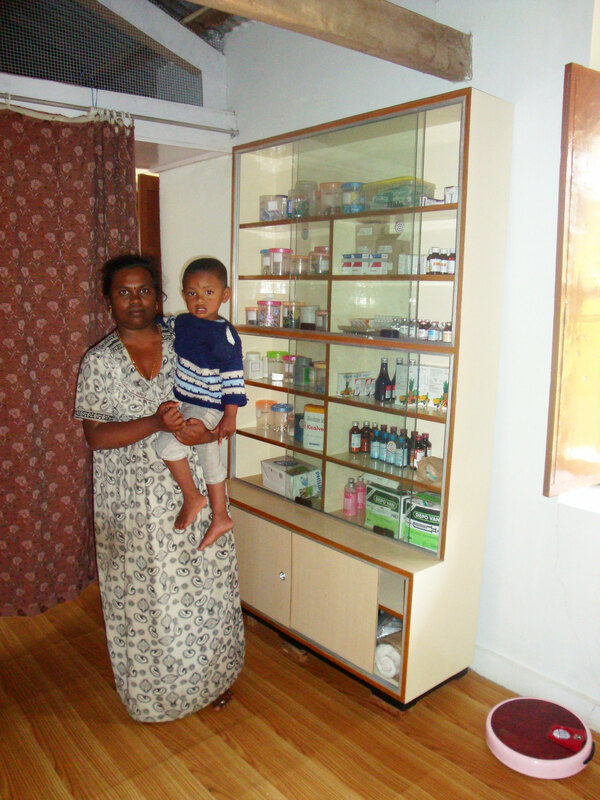 There is little medical care in the mountain villages around Kodaikanal. Doctors are far away and expensive. Therefore, a modest medical post has been established at Bodhi Zendo with a permanent nurse and a supply of medicine and drugs for villagers in times of illness and emergency. The nurse fulfils social tasks as well. She teaches women hygiene and proper diet. She helps in family planning and ensures pregnant women are admitted to hospital in time for the birth and in emergencies. 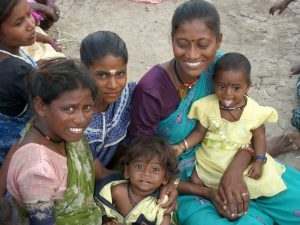 Villagers generally pay half the usual costs for treatment. Treatment is free of charge if they are unable to make any contribution. They can also receive grants from Little Flower for complicated medical treatment or for operations and transport to the hospital.